I didn’t think it was going to happen this year. But it did. And I am so, so grateful. As each summer comes to an end and fall approaches, I desire nothing more than to be in the mountains surrounded by beauty, nature, color, coolness and peace. 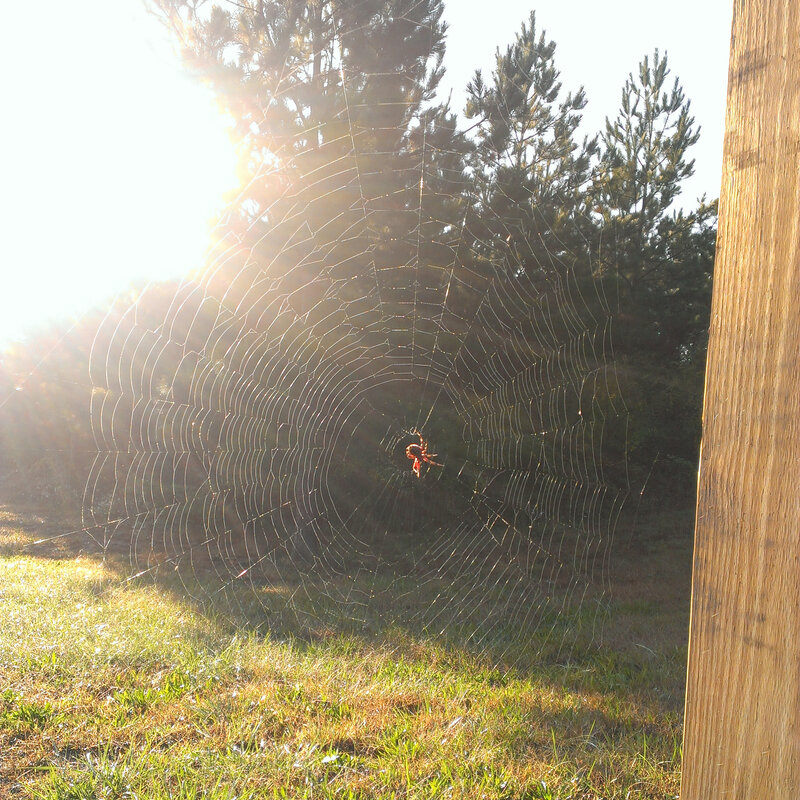 I feel the tension and stress melt away; I feel closer to God; I feel at peace. 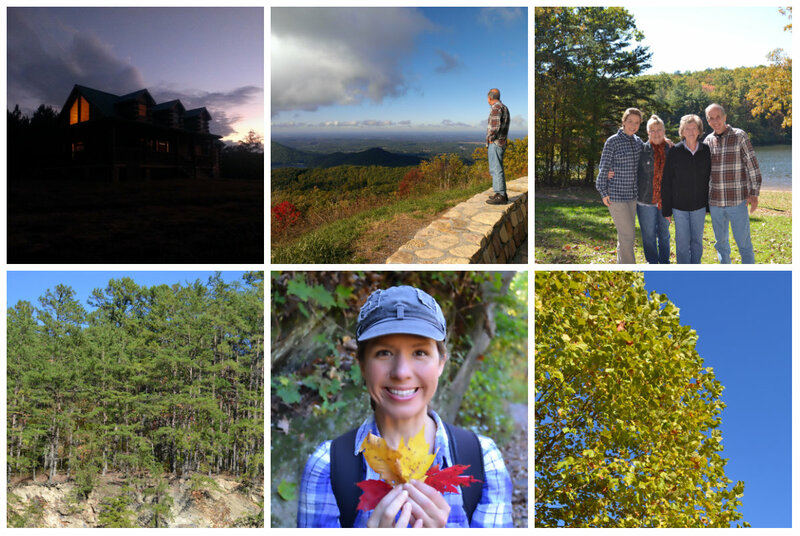 This was truly getting away and “unplugging”: no TV, no internet, spotty cell service – but I didn’t mind at all. I had slept with my bedroom window open and was awakened by the world outside waking up (a tad bit earlier than I would have preferred 🙂 ). 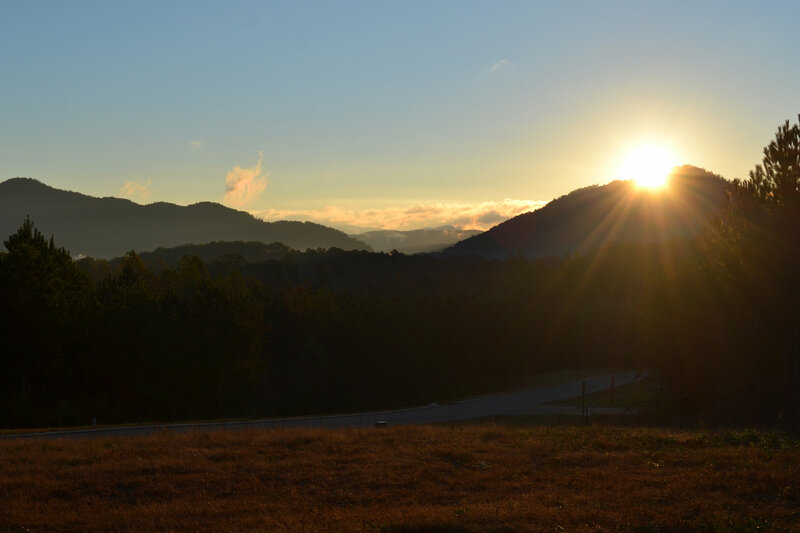 But I didn’t really mind as I wanted to make sure to catch the sunrise over the mountains. 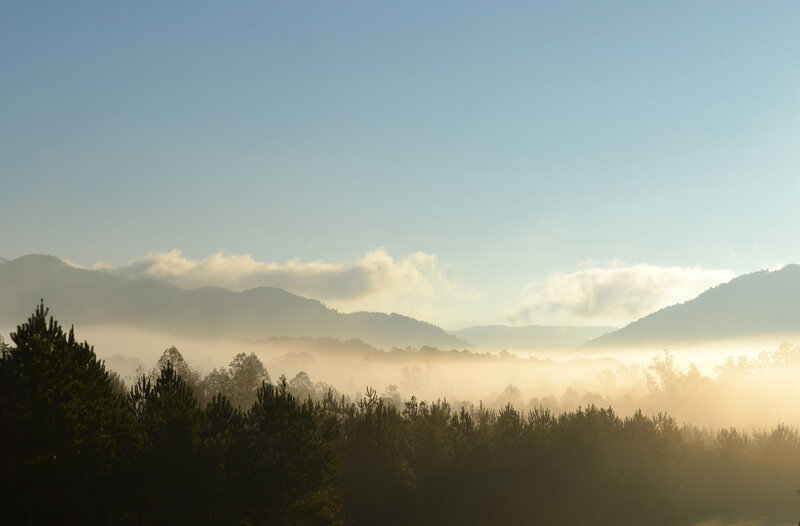 I bundled up and sat on the porch swing as the sky became brighter and brighter and the sun rose higher and higher, until it finally peeked up from behind a mountain and flooded the porch with warm light. The rest of the morning and afternoon was filled with a visit to the Ocoee Dam, a quick trip into a ranger station for some hiking trail maps, lunch at Ocoee Dam Deli & Diner, and a visit to a Menonite farm for some fresh produce and jarred goodies. The largest sweet potato I’ve ever seen – yum! I got up just in time to see the sun rise above the mountains. So, so beautiful! I don’t think that view could ever get old. 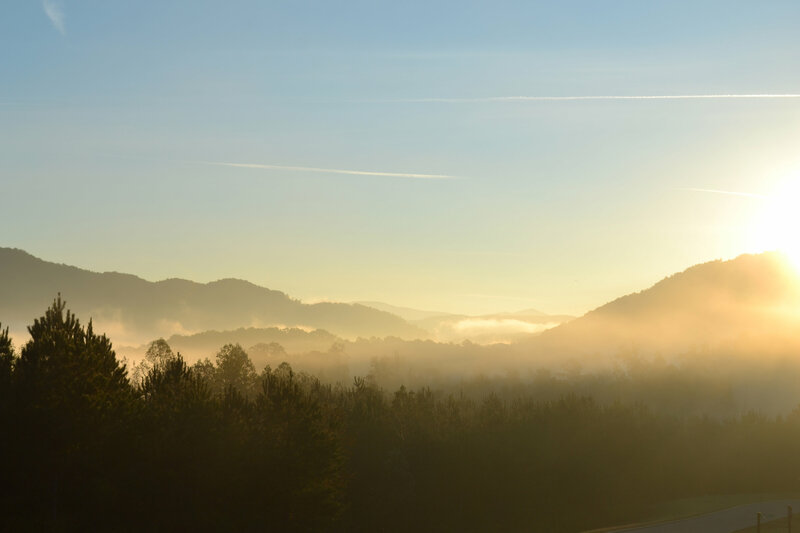 It was quite a bit chillier this morning so we piled on the layers and hopped in the car to head to the Cherokee National Forrest. 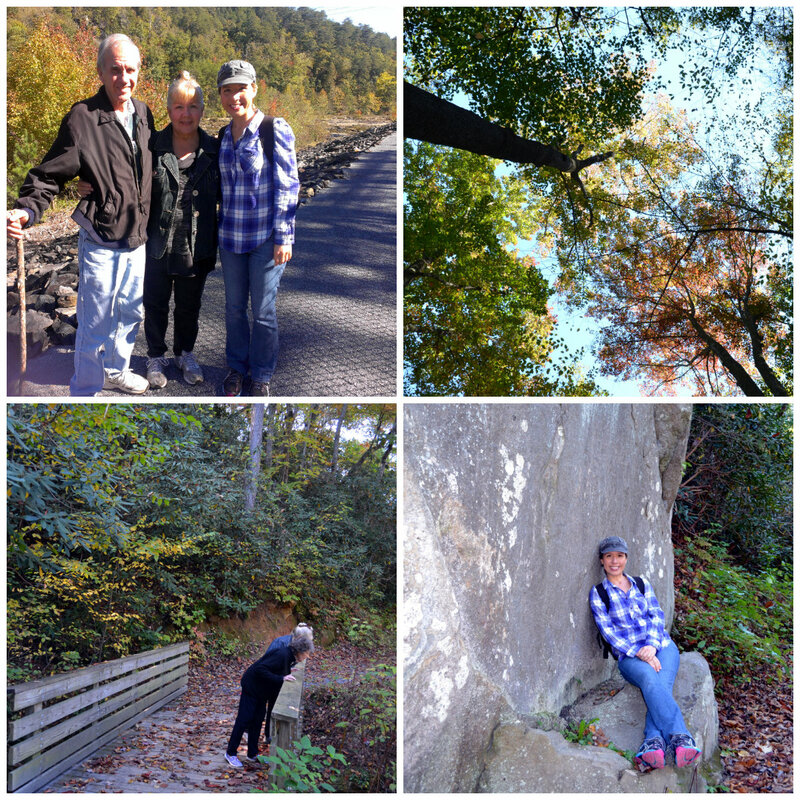 We took the scenic drive up to the Chilhowee Recreation Area and parked at McKamy Lake where my dad and I left my mom and grandma to read and relax while the two of us embarked on a 3-mile round-trip hike to Benton Falls. It’s been way too long since I hiked last and I’ve really missed it! Today was a perfectly beautiful day with lots of sunshine and cool (sometimes cold!) breezes. The Benton Falls Trail is a pretty easy one and we made it to the falls in a little over thirty minutes. The 65-foot high falls are certainly not the tallest I’ve seen but they were still very unique and beautiful. The water spills down an almost flat, slate-like wall into a stream below. It’s so peaceful being in the middle of a wilderness – the calm and silence – I absolutely love it. 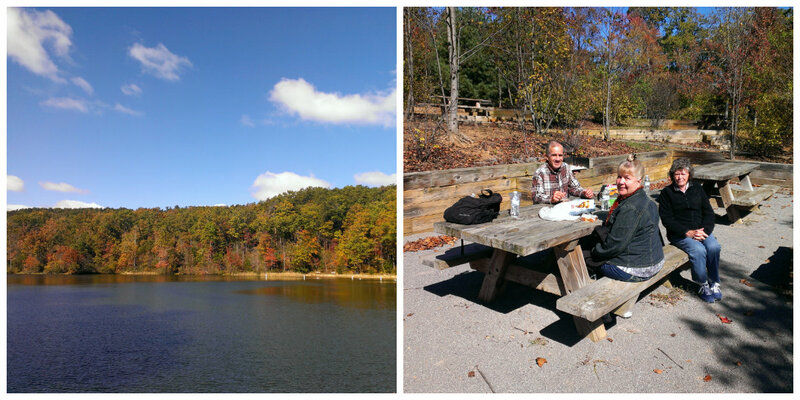 Back at the lake, we joined the rest of our party for a picnic lunch. The rest of the day was spent in the loveliest of lazy ways: napping, puzzle solving and baking. 🙂 And another yummy dinner and more family games. 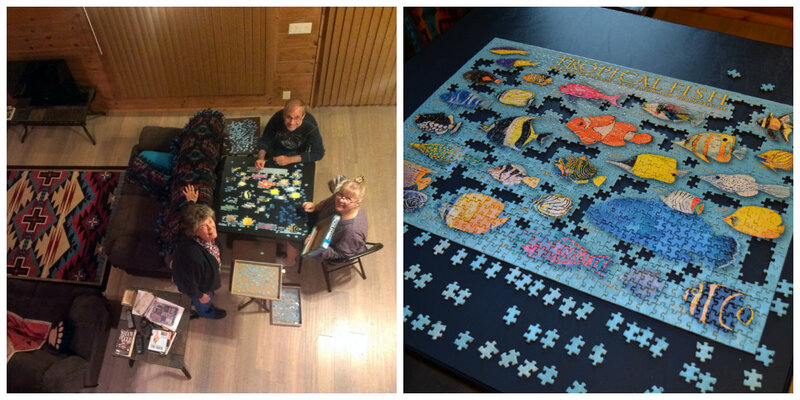 The puzzle from you-know-where…took us all week to complete it! “Unplugging” for the past few days has been more wonderful than I thought possible. Unfortunately, I “plugged in” again for a bit this afternoon and almost immediately felt the tension creep back in. Did I really need to send those few work emails? Was it necessary to check up on the goings-on of people on Facebook? No and no. Lesson learned. The first half of the day, however, was one of the best I’ve had in a really long time! My dad and I embarked on another hike – this trail being one of the most enjoyable I’ve ever traversed. 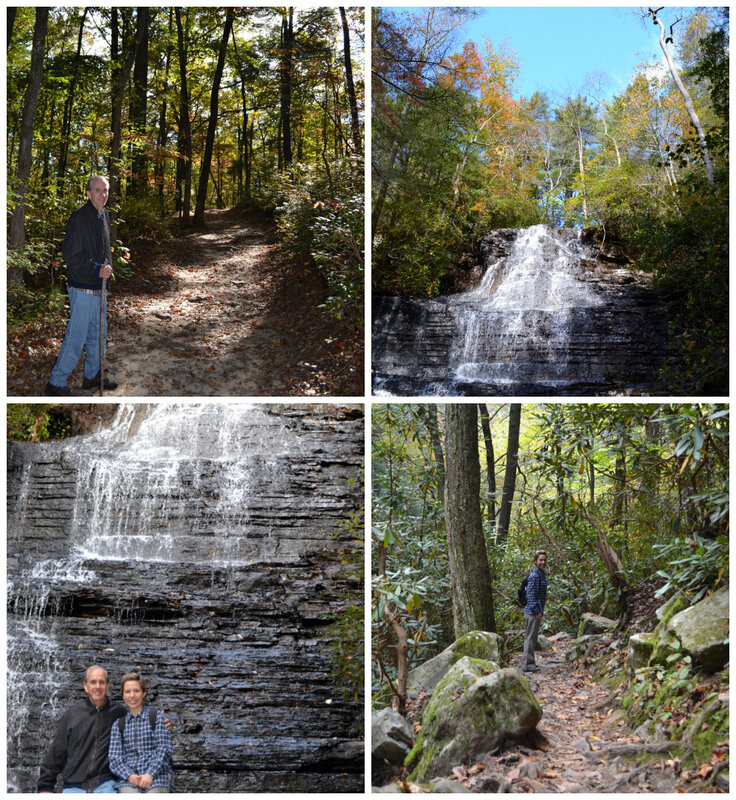 We took the Scenic Spur Trail up to Rainbow Falls (both part of the Chilhowee Trail System in the Cherokee National Forest). This was marked as moderate difficulty and was spot on. The trail ran through beautiful forest and along a gurgling stream. The same stream we had to cross four times during our hike. Once at the waterfall, we sat on a large, flat rock and ate some pumpkin oat bars I had baked the day before. We didn’t linger long and soon started the return trip back to our car. Such a lovely time spent outdoors with one of my favorite people! From there we joined my mom and grandma to head to Cleveland, Tennessee and Panera Bread for lunch. Cleveland is about twenty-five minutes from where we’re staying and Panera has free wi-fi. And that would be why we went – to plug in for a bit. The rest of the afternoon was spent writing and baking some more. 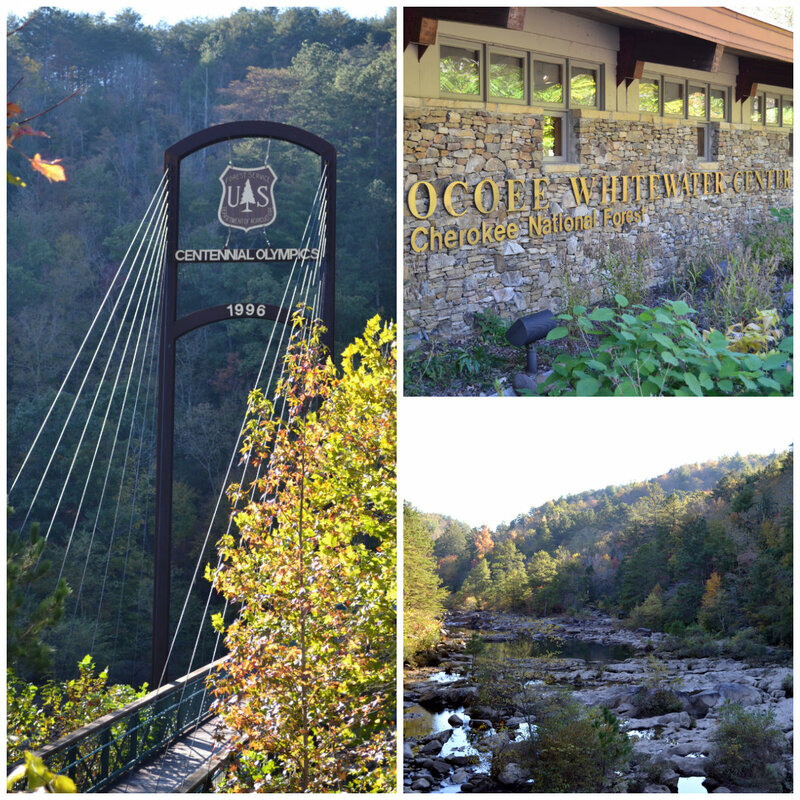 This evening we headed to the Ocoee River Dam #1, a hydro-electric dam that provides power to the surrounding area. Each day, the dam opens up to release water from the lake into the Ocoee River, thus spinning the turbine engines and producing power. This river was used for the kayaking competition during the 1996 Summer Olympic Games in Atlanta, and the dams allowed the rapids to be carefully controlled. It was neat to hear the sirens go off, indicating the water was getting ready to be released, and then see the perfectly calm river start churning and the water rapidly rising. A leisurely morning spent reading, writing, and making chili. 🙂 After lunch, the four of us took a drive to the Ocoee River No. 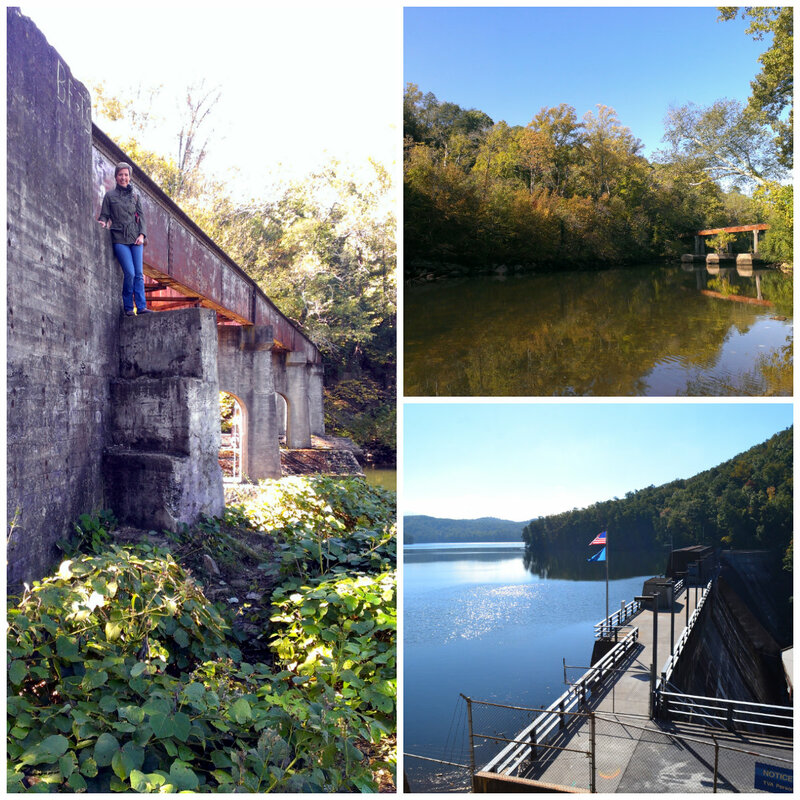 3 Powerhouse where we embarked on an easy 1.25 mile hike/stroll along the Ocoee River via the Rhododendron Trail. This was a very pleasant walk that we all enjoyed. It ended near the Ocoee Whitewater Center where my mom and grandma waited while my dad and I took the trail back to our car. A quick stop in the Whitewater Center, a few pictures of the very low river, then dinner at the Whitewater Grill (probably the most “mom and pop” place I’ve ever dined at!) 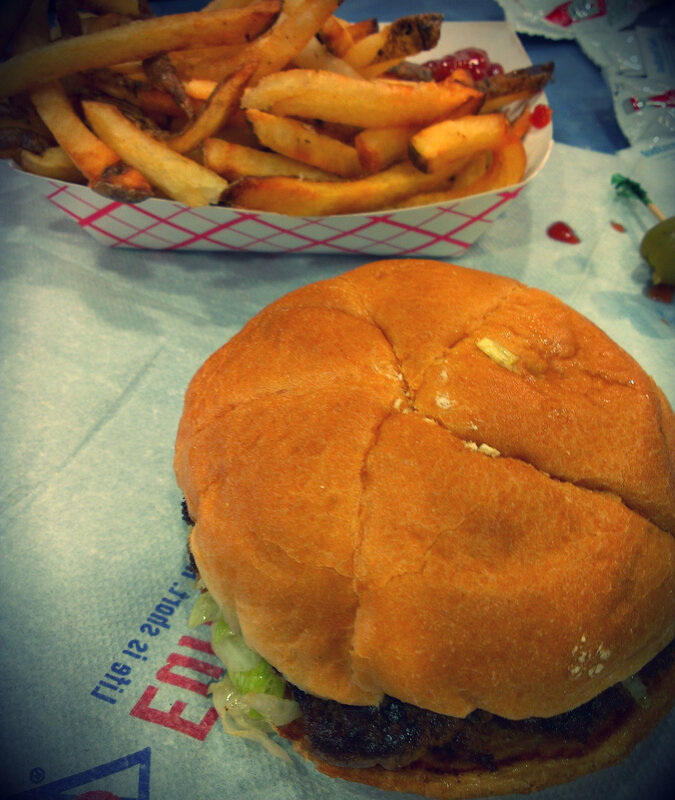 completed our day. A Beautiful Journey Blog’s One Year Anniversary! I'm Dena and I have a passion for exploring this fascinating planet we live on and sharing my explorations through this blog. I also love to share how I strive to live a healthy lifestyle and how others can take easy steps to do the same. Life is a beautiful journey - take time to enjoy it!